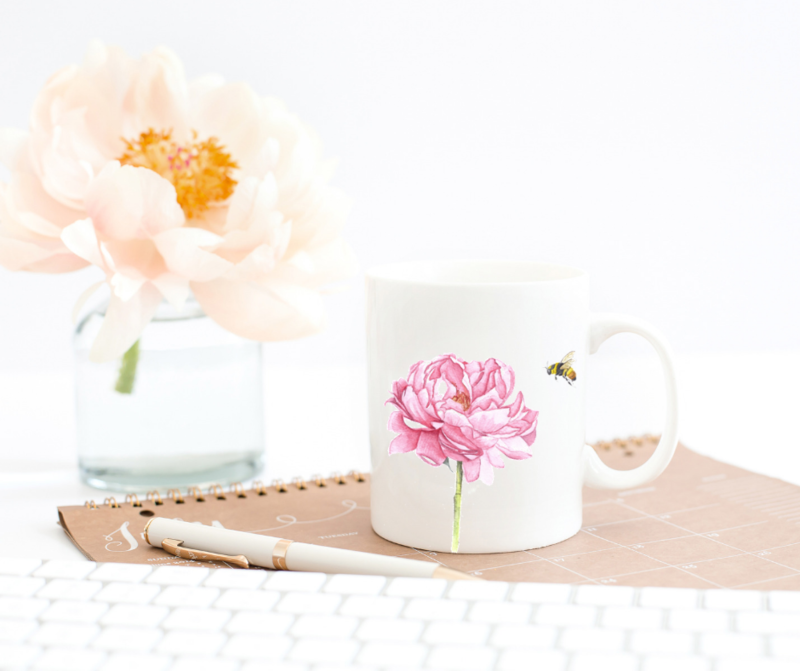 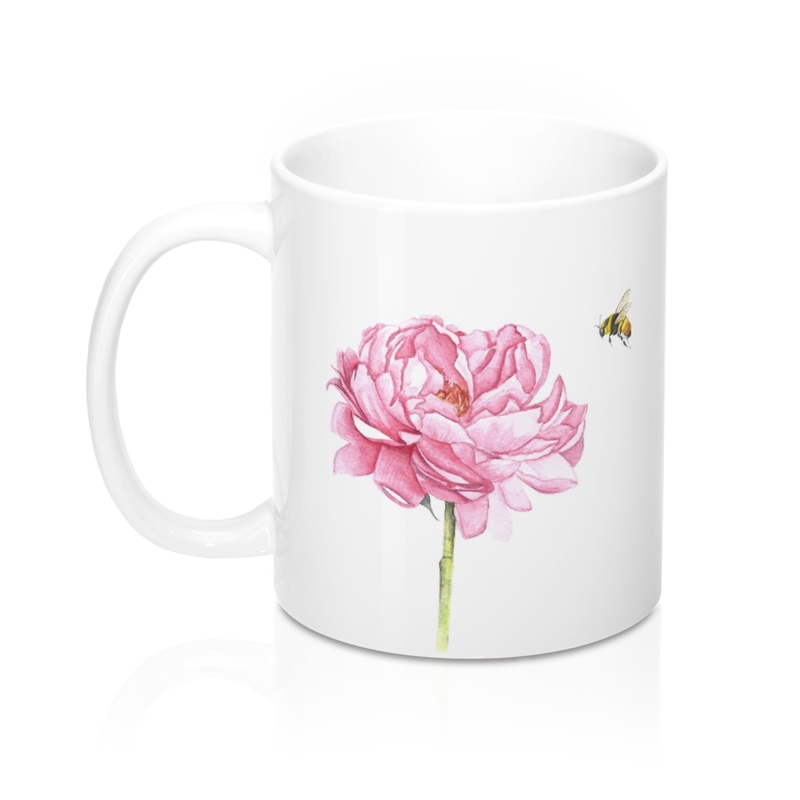 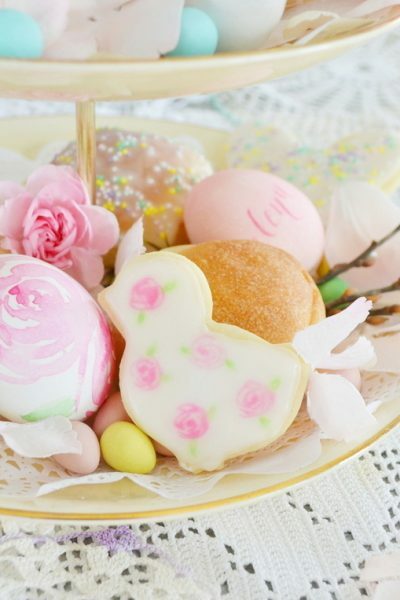 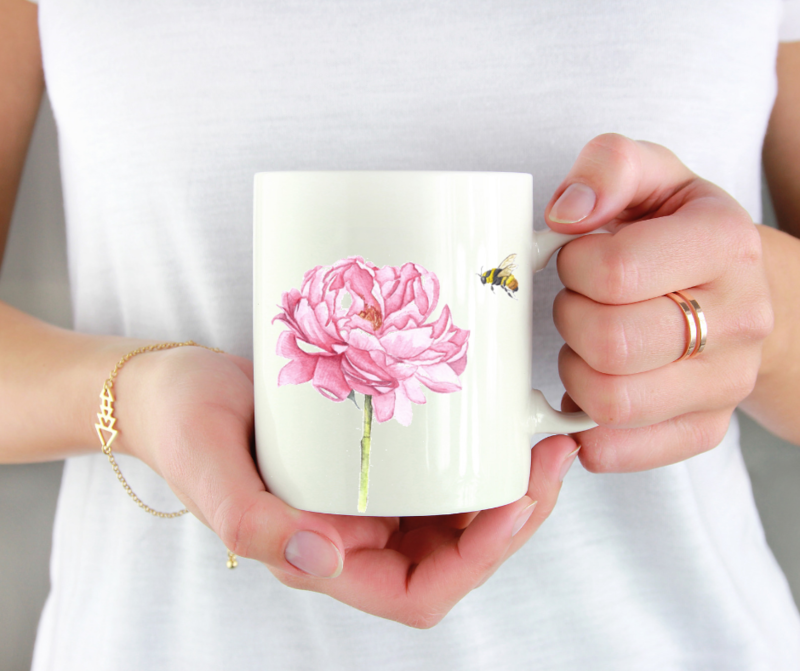 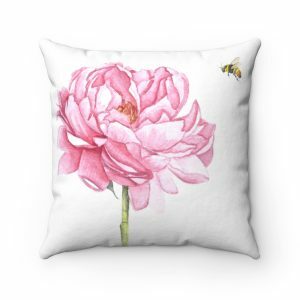 Enjoy your favorite drink in this Spring inspired Peony Coffee mug. 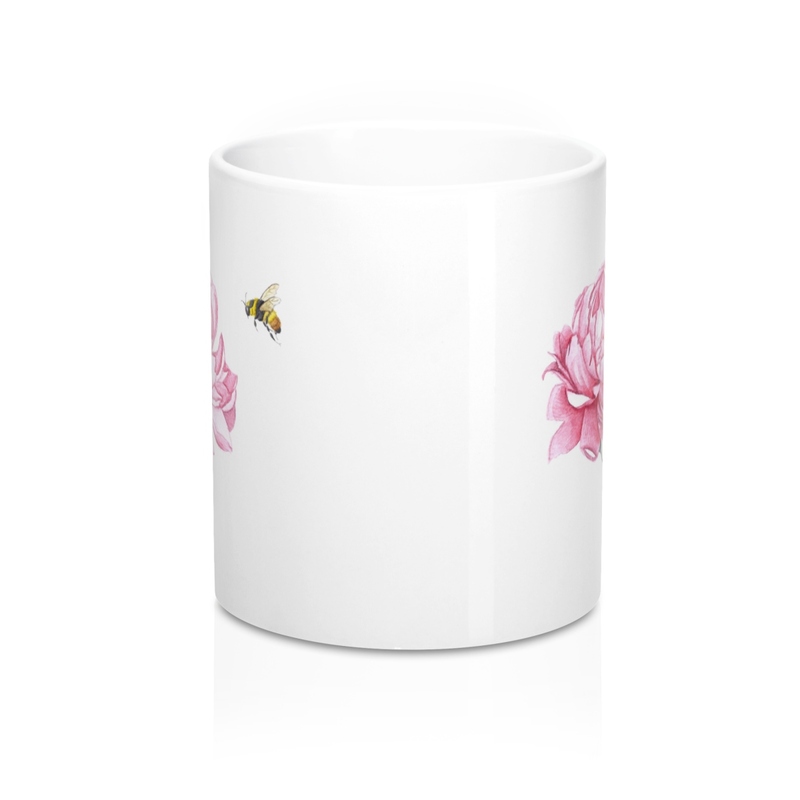 This mug is perfect for coffee, tea and hot chocolate, this classic shape, durable white ceramic mug is in the most popular size. 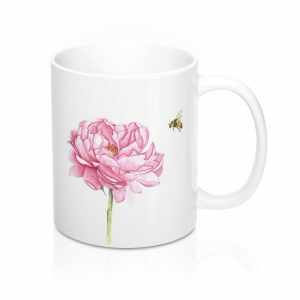 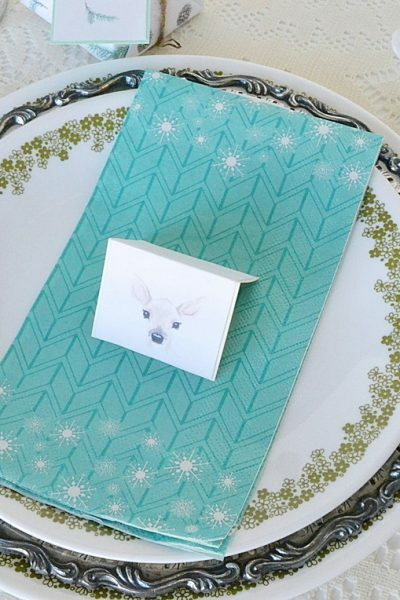 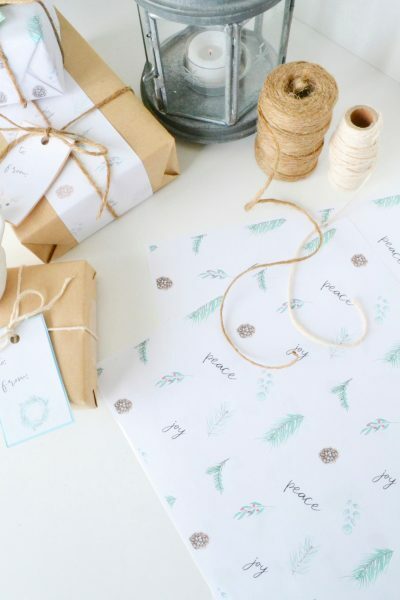 High quality sublimation printing makes it an appreciated gift to every true hot beverage lover. Mug is microwave and dishwasher safe.